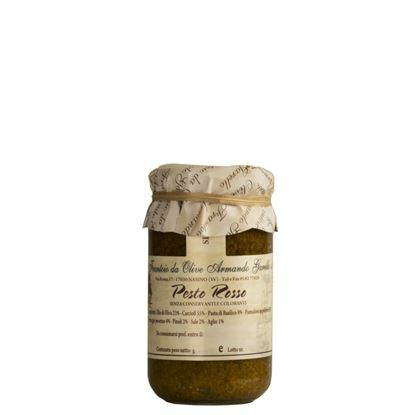 Our starters consist of various vegetables and preserved foodstuffs which are prepared by hand in our excellent Extra Virgin Olive Oil. 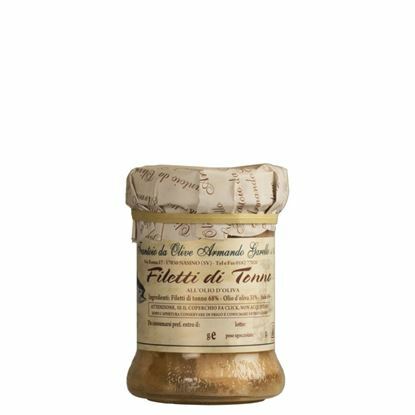 Among the many products there are sun-dried tomatoes, anchovies, artichokes, mushrooms, mushrooms and vegetables various Moss. 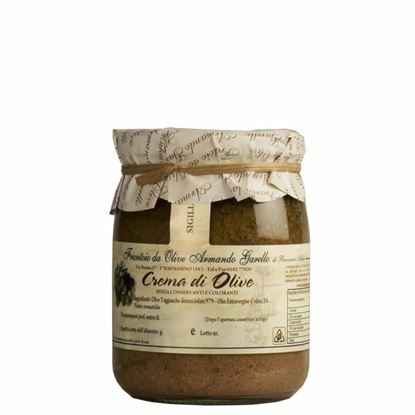 Try our stuffed with anchovies, capers and olives, a slightly tangy treat. 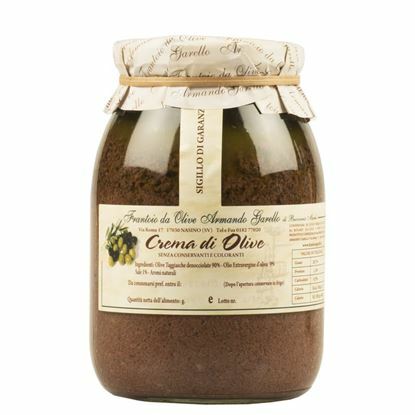 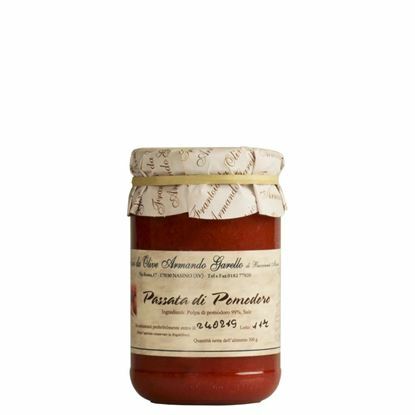 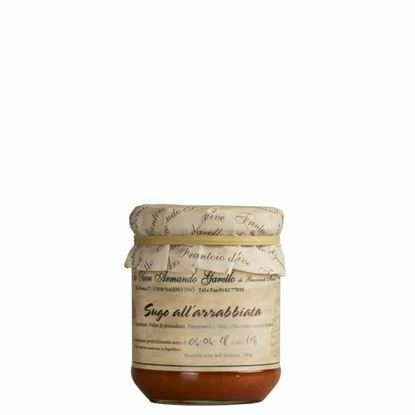 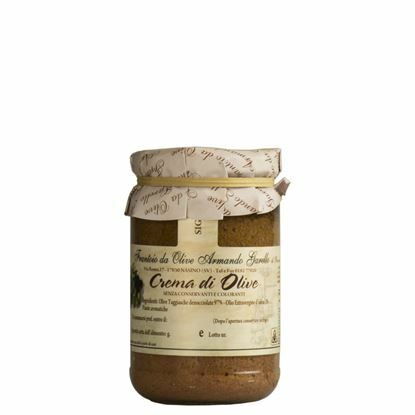 Creme and Paté are the specialties of Frantoio Garello, which gourmets will surely appreciate.